Volkswagen has announced a €22.8 billion investment package (2018-2022) in the future viability of its plants throughout the world, including a €14 billion envisioned specifically for German plants. The main focus over the next five years is to be e-mobility and modularization. Part of the investment is transformation of the Zwickau plant into a pure e-mobility facility, through an investment of about €1 billion ($1.2 billion). The production of Volkswagen Golf and Passat in Zwickau will now be relocated to Wolfsburg and Emden, while the facility will instead produce all-electric Volkswagen I.D. from 2020. "In the first stage, Volkswagen will be concentrating the series production of its future electric vehicles based on the new modular electric drive kit (MEB) here. 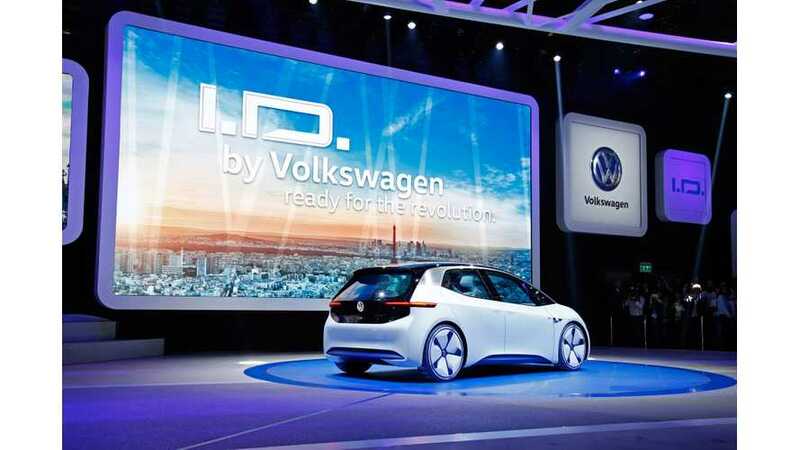 In 2020, the Volkswagen I.D., the first vehicle in the new generation of electric automobiles will be launched on the market." "With the MEB, Volkswagen has a technology consistently oriented towards the zero-emission mobility of the future. 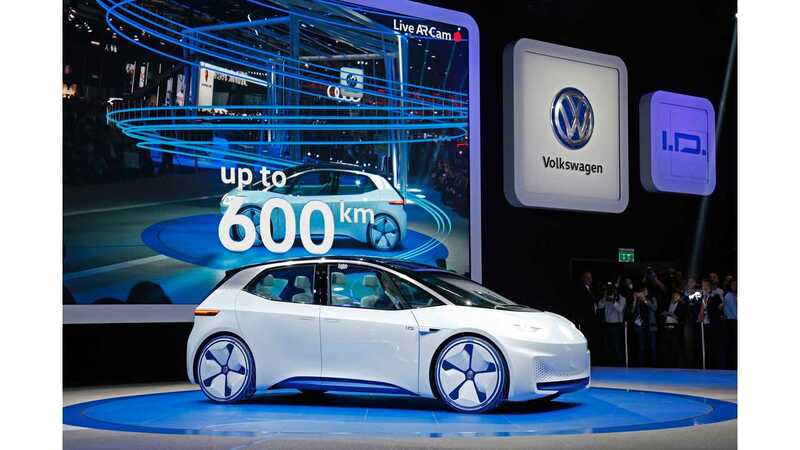 The MEB will allow Volkswagen to offer electric vehicles with operating ranges from 400 to 600 kilometers, rapid charging capabilities and major package benefits at the price of a comparable diesel car. In addition, the MEB will be the key tool for meeting demanding fleet targets first in Europe and China and later in the USA. All in all, the new modular electric drive kit will allow Volkswagen to offer vehicles ranging from the compact A segment to 7-seaters in the B segment. In technical terms, the new generation of Volkswagen electric vehicles will feature innovations previously only available on cars in the premium segment." We should also note VW is talking about some actual production figures now, and the anticipated production rate of the I.D. is roughly 100,000 annually in 2020, with a total of 1 million I.D.-family BEVs to be made by 2025. "Volkswagen is investing €2.9 billion in Wolfsburg in order to pool production of the next-generation Golf at the plant, among other items. At Emden, the total investment with a view to concentrating production of the Passat family at the plant from the end of 2018 will be about €1.1 billion." "The investment package which has now been adopted will give a decisive boost to the largest product and technology offensive in the history of the brand. It is our objective to position Volkswagen sustainably in the lead in the volume segments and to take up a leading position in e-mobility."